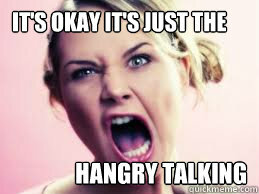 In our over-digitized world in which any person with a mobile phone and a motive can have their opinion heard by millions, there has emerged a plethora of online restaurant reviews that can not only alter our plans regarding where we dine out, but even cause analysis paralysis to the point that we may forgo dining out at all. A new mobile app aims to revolutionize our dining experience by adding an ingredient that has gone missing over the past 5 years; spontaneity. 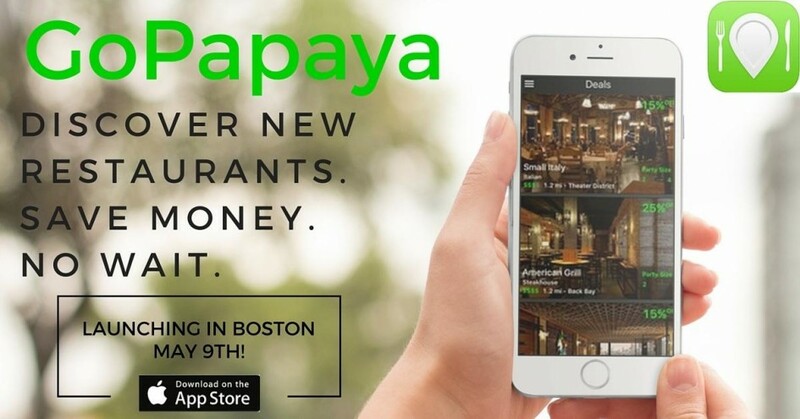 Launching in Boston this May 9th, the new GoPapaya mobile application provides consumers with real time last-minute amazing deals in great restaurants for immediate seating. Being spontaneous has its rewards. Click here to try it for yourself or learn more on their website here. When GoPapaya reached out and described their new mobile app to me, it was a no brainer to share it with the Wicked Cheap Boston audience. WCB’s mission is to help Bostonians enjoy all the city has to offer without emptying their wallets. 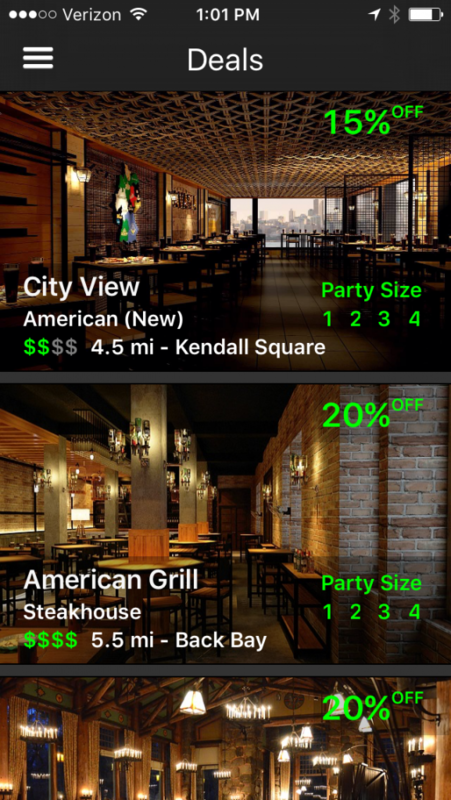 Based in Boston, GoPapaya has the potential to make it even easier for you to eat at great restaurants for lower costs. Wicked Cheap Boston has a page that lists for you food deals in Boston so you can plan for an affordable night out. However, what if you’re just not the planning type, or it’s too last minute for legit plans? Or what if you make plans to check out a restaurant only to find there’s an hour wait to get seated and you’re not willing to wait that long. This is where embracing spontaneity can be helpful. While our list of Boston food deals can be helpful for planning your night out, there’s a new resource coming out that can help you find discounted meals at the last minute. It’s a new app called GoPapaya and it’s launching in Boston this May 9th, 2016. If you’ve used Hotels Tonight, it’s kind of like that…. but for restaurants. I’ve stayed at swanky hotels for much less than their typical rate thanks to that app, and I’m hoping GoPapaya will provide a similar experience for dining out. Great deals (actual money saving, not free appetizers)! Restaurants give us last-minute discounts on their unsold tables, which means you score amazing last-minute deals. Choose from the whole menu, discount applies to entire bill. Alcohol may be excluded depending on the state (Alcohol is excluded in Massachusetts). Get a table in just 5 seconds – 3 taps and all done! The customer has only 30 minutes to get to the restaurant. The customer does not need to show anything (his/her phone, any paper) to the host when arriving to the restaurant. It is a free service for the consumer. GoPapaya screens all the restaurants they work with, and only feature the ones where they know you’ll have a great experience. I was fortunate enough to discuss this new app with its CEO, Marik Marshak, and here’s what he had to say about it. The restaurant promotions will go live starting on May 9th. We currently have about 30 full service restaurants in 8 cities around Boston, including Boston, Cambridge and Somerville. We screen the restaurants in many ways. First we physically visit each of the restaurants. In addition, we use a combination of techniques that include: reading reviews about each restaurant from multiple resources, observe the way the staff treat the guests, try the food, look at the way food is serviced, determine if the restaurant look and atmosphere is welcoming, talk with the owner and staff, get feedback from friends that ate in the restaurants, and so on. We think that people will find the app very useful, and extremely simple to use. But we are not really objective. The deals we offer to consumers are very simple -> money off the bill, without any fine print. Due to Massachusetts law, alcoholic drinks are not allowed to be discounted. Free appetizers or discounts on specific entrees do not trigger an immediate reaction by consumers based on our research. Ultimately, paying less is more attractive. GoPapaya was kind enough to provide me with access to their beta version of the app which included 5 demo restaurants, just so I could see how it worked. I did give the app a try with the demo restaurant deals and made an account for myself. Here’s what the home screen looked like for me on my iPhone 5c. I was able to book a deal for two people at a restaurant nearby, and was immediately sent a text notification confirming my deal. Claiming a deal took less than 10 seconds. I just picked a restaurant, entered my party size, and clicked the Claim Deal button. I cancelled the deal shortly after with no problem and this also only took seconds. I decided to try it again for another restaurant. This time I wanted more info on the restaurant. Right within the GoPapaya app it told me the name, price range, distance from me, address, a map with its location in relation to my own, a brief description of the restaurant, the attire expected, whether credit cards were accepted, and it even had a link to both the restaurant’s website and a direct link to the menu. There were also 5 photos of the restaurant and the food. It didn’t include any reviews of the restaurant, but this is a fake restaurant for testing purposes so perhaps they will include user reviews in the future. 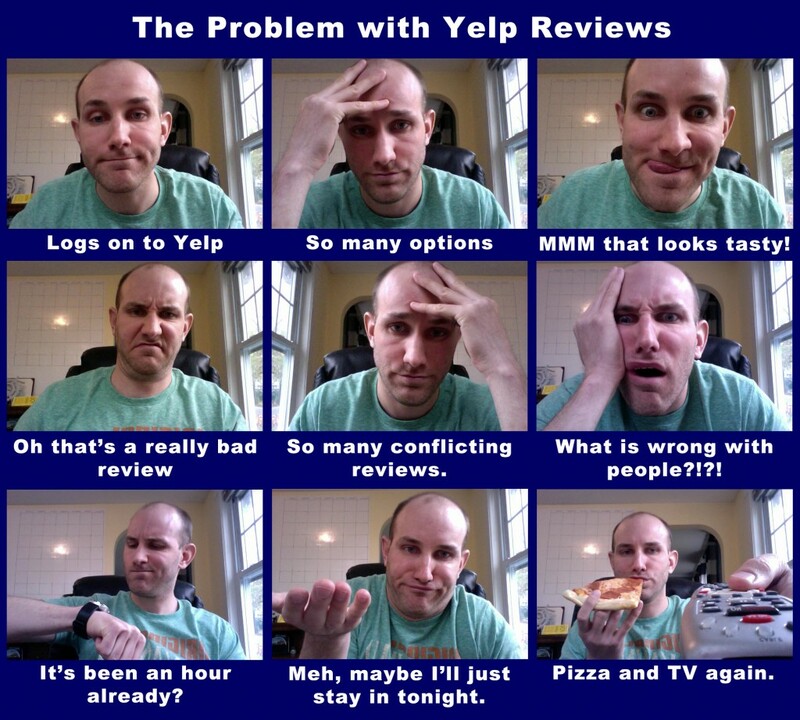 Whether they’re able to integrate with Yelp’s reviews or build their own review system will be an interesting development to keep an eye on. Then again, too many reviews to read can take away from the spontaneity that GoPapaya is hoping to create, so perhaps just a number of stars a restaurant receives or a “featured review” could be shown rather than dozens and dozens of them. It did require me to be within 5 miles of the restaurant in order to claim the deal. 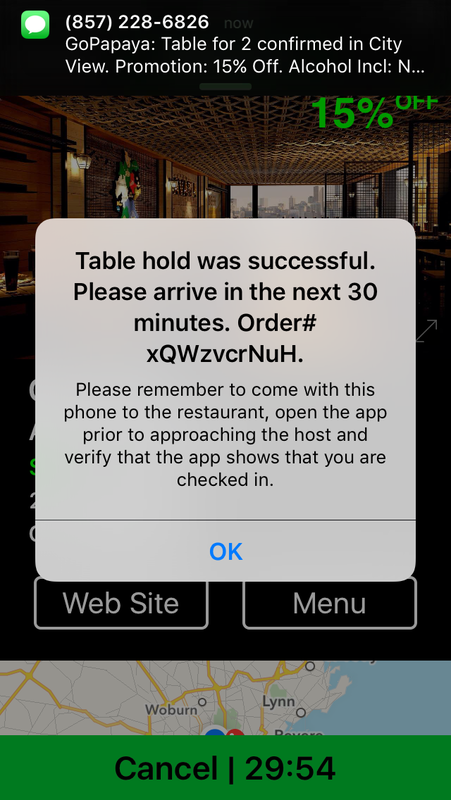 Once I claimed it a timer started to count down from 30 minutes, implying I had only 30 minutes to get to the restaurant to be able to use the deal. I suppose this is why it requires me to be within 5 miles. So while the app does encourage spontaneity, if you’re looking to eat somewhere further than 5 miles from where you are, I recommend you plan heading to the general neighborhood you’d like to eat and then opening the app. For example, go to the North End first, then open the apps and see which Italian restaurants you can get a discount at. It’ll be interesting to see if they create more options, like giving you more time to get to a place that’s more than 5 miles away. Or if it could integrate with Uber, Lyft, Waze, or Google Maps to tell you your odds of getting to the restaurant on time to collect the deal, that’d be neat. One thing at a time I guess. The 30 minute window definitely makes picking a deal nearby a priority, but I suppose that’s good because the closer somebody is to the restaurant the less of a trek it feels like to a place they may not have tried before. I believe that would make them less likely to cancel. The deal I picked did expire after 30 minutes and I was promptly notified by the app. I did not seem to be penalized in any way for claiming a deal and then bailing on it. I guess it’s not like making a reservation at a busy restaurant. You’re claiming a deal at a restaurant that already happens to be having a slow night, so you’re failure to show up doesn’t really hurt them. If you do show up, both you AND the restaurant benefit. I do imagine that in the future they could come up with some sort of minor penalty for canceling too frequently, but that’s just my assumption and not confirmed by GoPapaya. People that download the app do NOT need to create an account just to SEE the deals. However, if you want to claim a deal then you will need to first create an account and verify your email address. The app is FREE for the consumer. He/she does not need to prepay (they do not ask for credit card information). So basically, there is no risk in downloading the app and claiming a deal. That definitely makes it worth a try. As of now there is only a version for iOS. An Android version will be available down the road. The goal of the app is to allow people to do less planning when going out, enjoy great food and experiences, and save money. 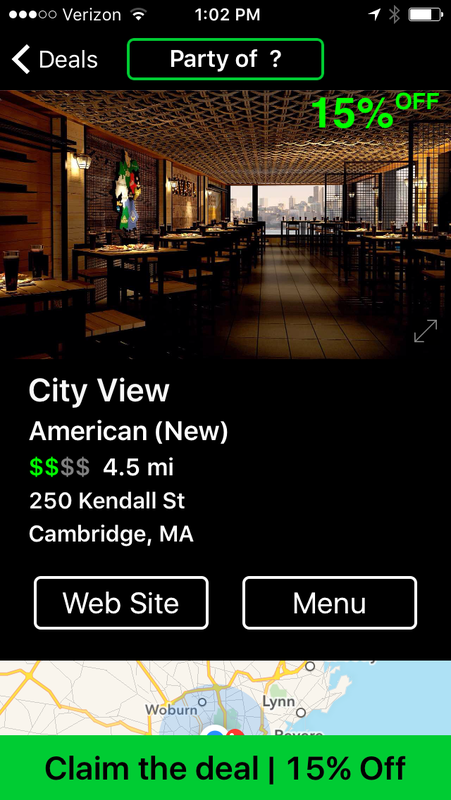 The app is not just about saving money, it’s about helping Bostonians find great dining experiences. As of now GoPapaya has formed partnerships with 32 restaurants in the following cities – Boston, Cambridge, Somerville, Jamaica Plain, Brookline, Newton, Watertown, Waltham, and Arlington. There is a very good chance they will also get restaurants in Needham, Natick, Norwood and Medford prior to the launch, or shortly after. They are currently adding new restaurants to the app at a rate of about 5-7 per week. Once they gain a solid foothold in Boston, MA, GoPapaya has plans to expand to New York City and San Francisco later this year. Personally, I could see this app being huge. Of course, I like deals and spontaneity. For the app to succeed, they must hope other people do too. They also need to do a great job getting as many quality restaurants on board as possible. I don’t know about you, but it seems like too many times for my girlfriend and I, the process of planning where we’re going to go out to eat is getting longer and longer. 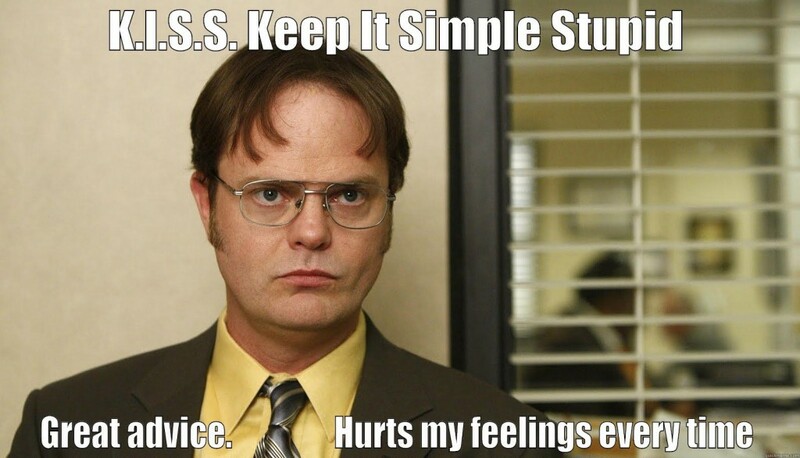 It usually goes something like this…. (BGPL – Before GoPapaya Launched). Let me know if this sounds familiar for you too. Fast forward to May 10th. Let’s say we try to go out to dinner again. We throw on our go-to outfits and shoes, race out the door, get there just in time, the food is great, and we get 20% off. Boom, a good night out at last. THANKS GOPAPAYA!! You’ve revolutionized dining out! If you try the app, please leave a review of your experience in the comments section below. 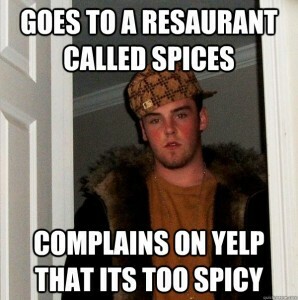 Or, if you also would like to rant about Yelp reviews, that can go in the comments section. If you think spontaneity isn’t really your thing and would prefer to know the deals far ahead of time, please check out Wicked Cheap Boston’s list of nightly food specials in Boston, which we try to update as frequently as possible. Thanks for reading!